If you are able to provide one simple and smart user manual to the buyers, then you will be able to answer all their questions with ease. 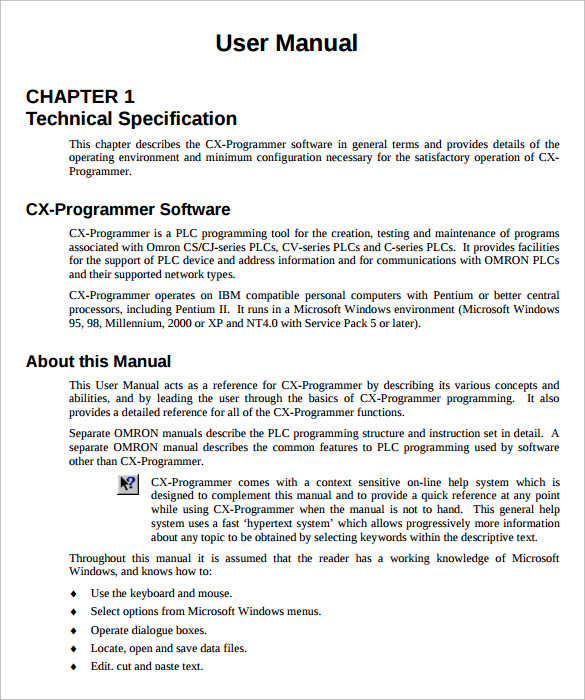 So, try our User manual template which is available in MS-word, PDF and PSD formats as well. 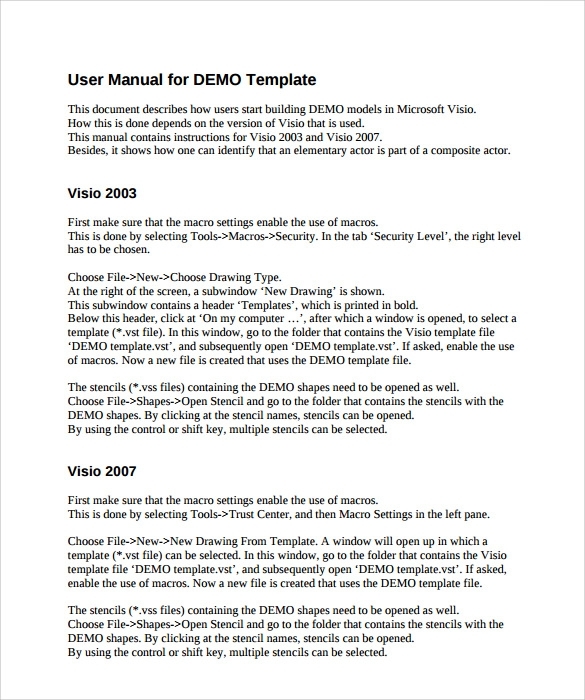 This template is a simple user manual for a web application. Since there are many web-based applications in the trend these days, it is important to educate users about the use of application. Therefore, to design an effective and informative user manual you can use this template. The template is written in standard user manual format so it would be easy to understand for user. 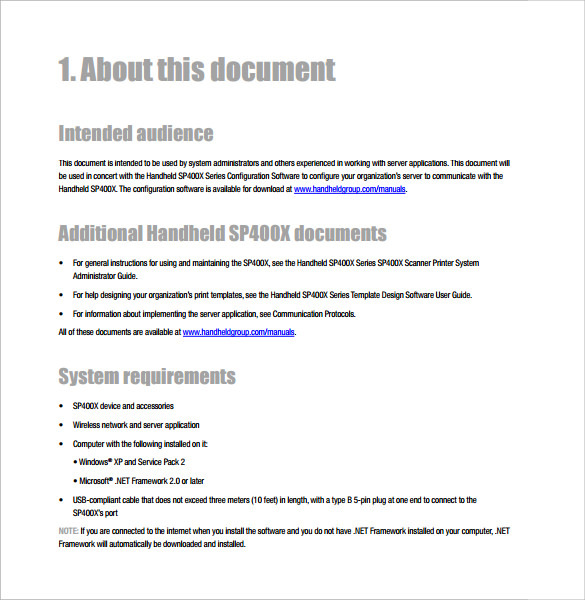 This is yet another effective user manual template for technical product. 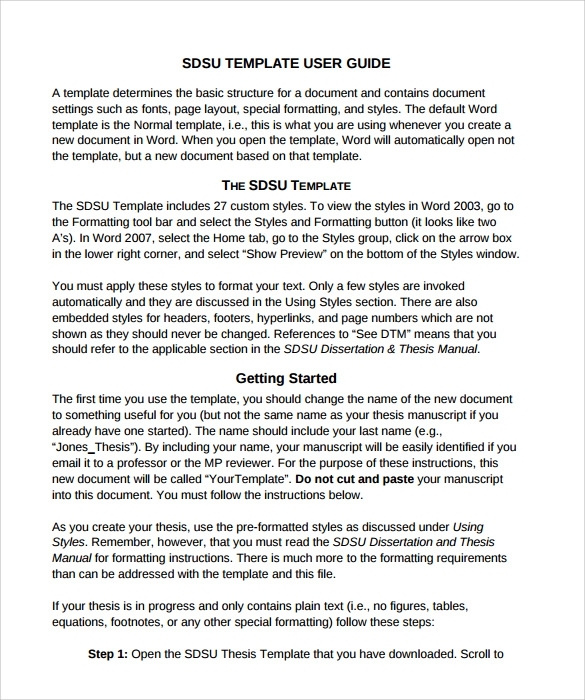 If you wish to design a use manual template for your product then you can use the format of this template. This template provides all the necessary information and guidelines about the use of product. The template given here in example if of a handheld device and you can also download and edit this template for your specific requirement. 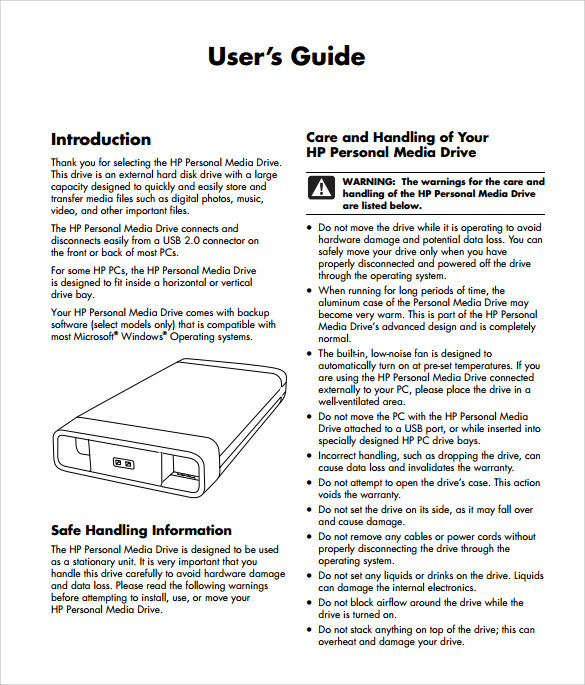 The template given here is of a external hard drive and if you looking for some reference while making the user manual for your product then you can easily take reference from this template. This template contains picture of product with details, which makes easy for user to understand the use and operations of the product. If you are looking for an effective user manual template to guide the user for DEMO of your product, then this template will be very useful for you. The template given here is of a software service DEMO and it can be edited to use for any other product or service. The language used in this template is very easy yet effective; therefore, even a non-technical user can also get guidelines about the DEMO from this template. Why We Need User Manual Templates? An effectively designed user manual saves the time and money of both user and company if there is any small problem persists while using the product, which can be resolved by end user by following the steps given in the user manual. When We Need User Manual Template ? 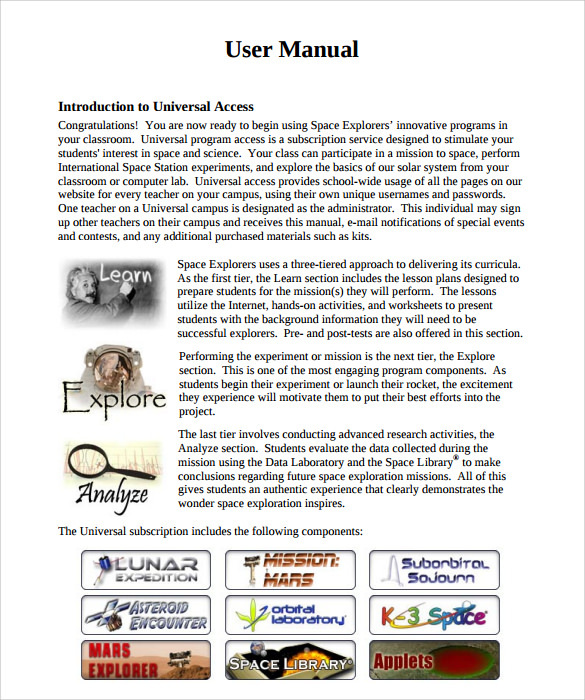 User manual templates are required to design an effective user manual for any product or service. Since there is different type of use manual required for different products or services, then these templates are required to design the required one for you. 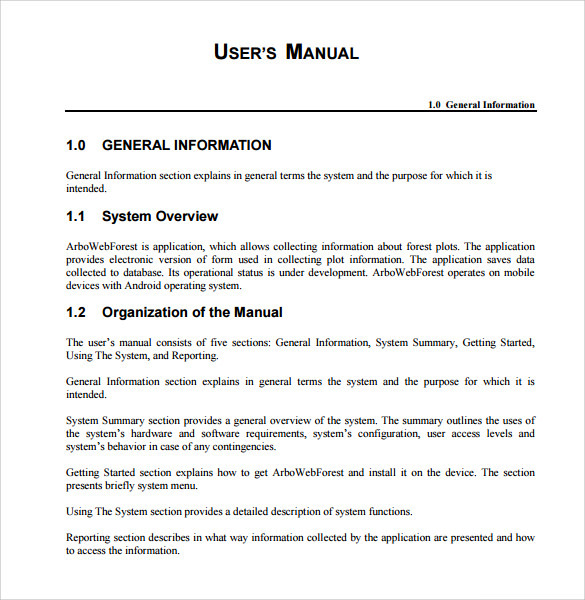 User manual is required to give as and mandatory document with each product or service you sell, it should be written in simple understandable language so that end user can easily use the product or service. 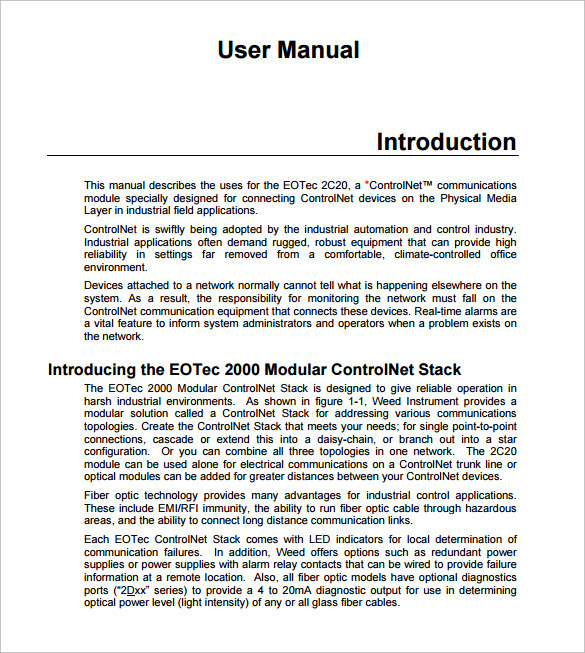 User manual will also help in troubleshooting the basic problems in product. A user just needs to follow the guidelines given in the manual. 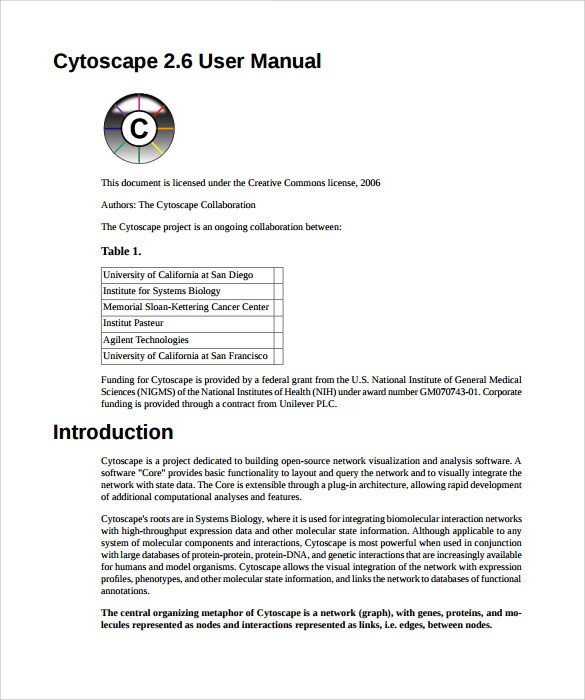 How These User Manual Templates Will Help You? You can easily download one for your requirement from here and post editing; the same can be given to the consumer with product. These templates are designed by experts to help companies and individual for their user manual design. 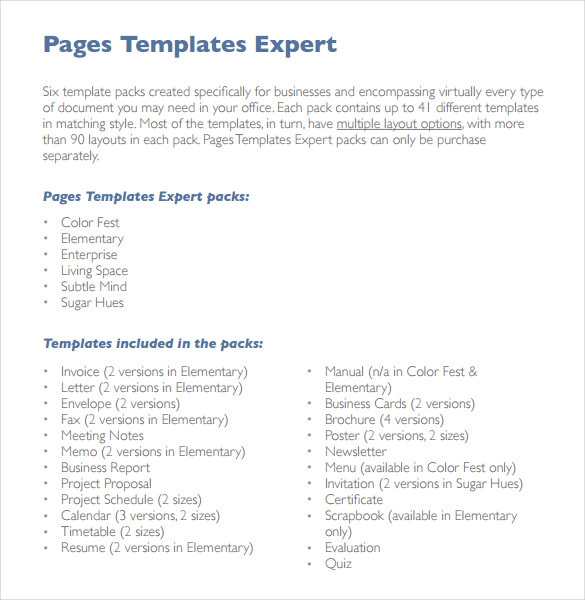 The simple yet informative language used in these templates, which is easily understandable. An effectively written user manual always helps both company and consumer. Templates given here are few of the best examples of user manual and if anyone is seeking help in designing the user manual for her/him then it is recommended to take help from these templates.